I already own this book. I would borrow this book to read to my children. In publication for over 30 years, this children's picture book was first published in 1977, and was recently re-printed by Harper Collins Publishers using a newer print technology that emphasizes Carle's trademark vivid, eye-popping colors. There was a very grouchy ladybug, who, despite its role as one of the cutest insects in the animal kingdom, is quite a ridiculous bully. At 5:00 in the morning, the grouchy ladybug happens on a leaf loaded full of aphids, and decides to pick a fight with the friendly ladybug who is willing to share. "Want to fight?" the grouchy ladybug screams, to which the friendly ladybug says, "If you insist." The grouchy ladybug doesn't expect to have someone stand up to it, and it flies off to find someone bigger to antagonize. At 6:00 a.m., the ladybug encounters a yellow jacket, at 7:00 a.m. a stag beetle, and so on, with larger and larger animals each time. At 5:00 p.m., the grouchy ladybug meets a whale, and attempts to engage it in a fight. Getting no response, grouchy ladybug tries to pick on the whale's flippers, fin, and tail, until at 5:45 the grouchy ladybug is slapped all the way back to land. Tired and hungry, the grouchy ladybug flies home to the aphid-covered leaf, where the friendly ladybug kindly offers the rest of the aphids for dinner. Eric Carle used his signature design method of layering brightly colored pieces of hand-painted tissue papers against mat-board to create the beautiful, eye popping illustrations in this story. You will enjoy this book for its visual appeal. The pictures use color in a vivid, but not overpowering way that keeps your eyes on the page. I was surprised to learn just exactly how Eric Carle creates the pictures for his stories. To learn more about this technique, visit Eric Carle's Official Website and view the videos. Click here to see the videos. You may want to view the video and then explore this technique with older children as part of an art unit. The Grouchy Ladybug is a multi-layered story that addresses different themes at the same time. 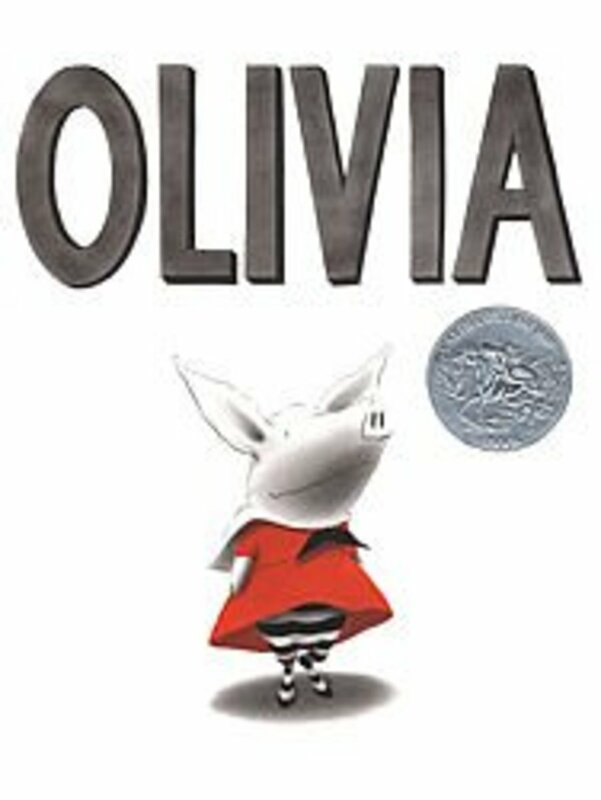 The visual appeal of the story alone recommends it for a children's story hour reading, but its triple themes of dealing with bullying, comparing sizes, and the telling of time makes this classic one that has much to offer to its readers, and certainly will be read again and again. As a book about telling time, the Grouchy Ladybug shows a traditional clock on each page, showing the time of day using the second hand and hour hand. The sun is in a different position in each picture, so that readers can view the relative position of the sun during each time of day depicted. For example, the sun is barely over the horizon at 6:00 a.m., is high in the sky at noon, and close to the horizon at 5:00 p.m. Towards the end of the book, the Grouchy Ladybug ventures into telling time by the quarter hour. 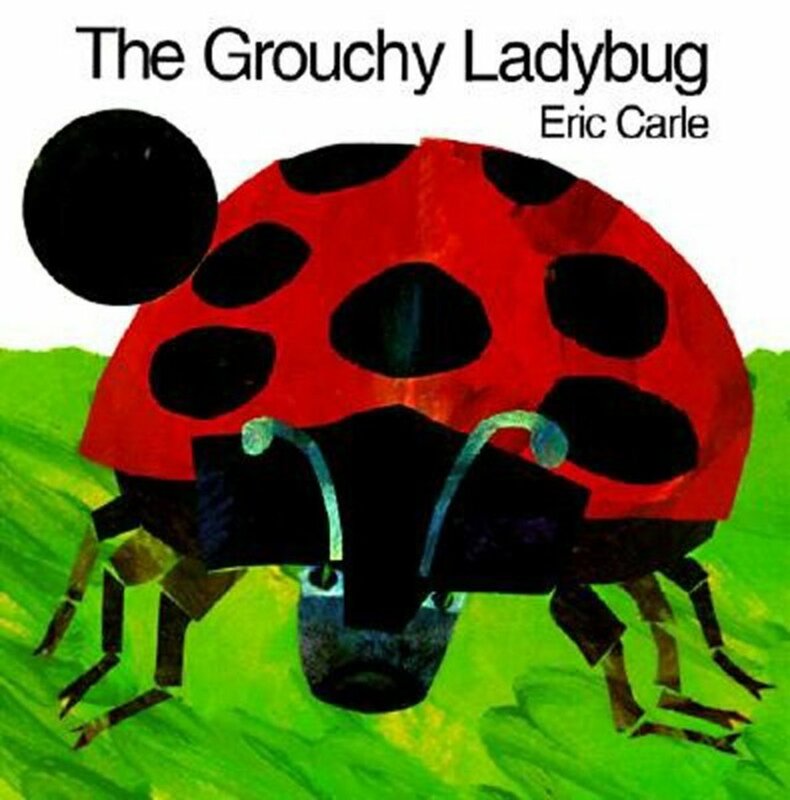 As a book about bullies, the Grouchy Ladybug's title character is depicted as a miniature tyrant, whose actions appear more and more ridiculous as the animals the ladybug approaches become larger and larger. I am no expert at dealing with bullies, but the message of standing up to a bully is an important part of life. This book is not solely focused on the topic of bullying, so it does not address the subtle nuances of how to deal with more dangerous or aggressive behavior. And this was rarely necessary over 30 years ago when the book was first published. With an audience of older children, this book would be a good touchstone for discussion, especially if used with a companion book that more fully addressed the topic. As a book geared to preschoolers, the character of the grouchy ladybug shows that people who are mean and belligerent don't get what they want, and thus is a good book for socialization purposes. As a book about size comparisons, this one shows animals getting larger, larger, and larger. Anyone who has read the Three Billy Goats Gruff or Goldilocks and the Three Bears knows that teaching children to differentiate between small, medium, and large is a good way to help them develop the analytical part of their minds. The official Eric Carle web site is a fascinating place to learn about this distinguished children's book author. 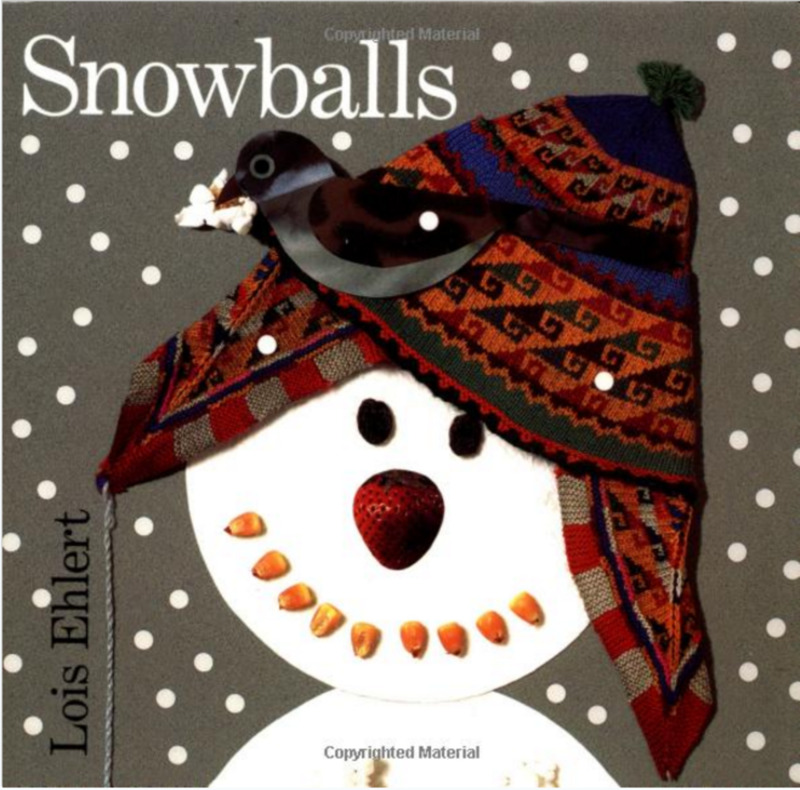 This book is appropriate for preschoolers and up, for a read-aloud story hour. 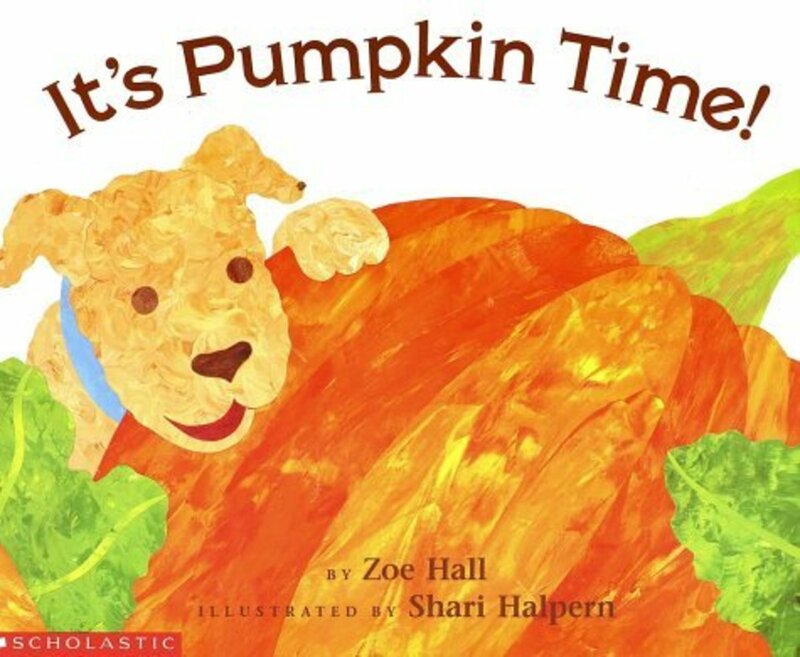 If reading this book to younger preschoolers, focus on the story text, and omit the time-telling. This book helps children to learn to tell time by showing the face of a traditional clock with an hour-hand and a minute hand. In our community, children learn to tell time as part of the school curriculum during first grade. As a read-alone book, this story has valuable repetitive phrases, included "want to fight?" and "if you insist." Reading books with a lot of repetition is useful to young readers who are developing their decoding skills. This book is a little long for an early first grader, so I would place it at the end of the first grade year for an average (middle of the bell curve) reader. The following lesson plan is for a preschool storytime presentation, with an emphasis on singing time and reading aloud. Feel free to adapt the information here! 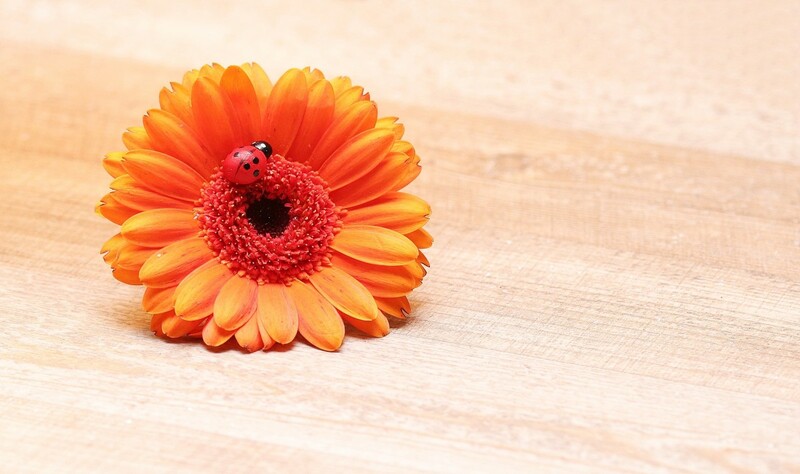 Prepare a ladybug stick puppet using a long paint stick and a printable picture. You can create one just for you, or several, so that each child can use one. Props are a great way to encourage participation among very young toddlers who can't sing well or who are not yet talking well. Click here for a ladybug coloring page you can use. Repeat the following poem to the children. If you use the prop suggested above, have them make the ladybug fly away at the appropriate time. If you don't use the props, have the children pretend to be ladybugs and flap their wings at the end of the rhyme. This poem is a traditional nursery rhyme recited in the United Kingdom. This book has several elements, and you can draw attention to the ones that you are trying to teach. Start by pre-reading the book. Show the children the front cover. Ask them what kind of animal is on the front cover. If the children don't readily answer, ask them if it is a bird, a fish, a mammal, or an insect (a bug). Yes, that's right it's a ladybug (or ladybird, for you Brits and Aussies). Tell the children you are going to read a book called the Very Grouchy Ladybug. You can point to the words on the title and have the children repeat the title with you. Then show them some of the pictures. Ask them after you show each picture of the animals in the story, is this animal bigger or smaller than a ladybug? Now tell the children it's time to read the story. Read the book title, guiding your finger under the words as you read them. Turn the page, and read dramatically. You may wish to re-read this story a second time, especially if you are teaching in a day-to-day preschool situation. This time, focus on the time element. Ask the children what time of day it is after reading each page of the story. As a general rule, I do not recommend that you create a "gee-whiz" craft for library story hours. Crafts can be complicated and involve a lot of preparation for the teacher, especially if they come as a pre-assembled kit. These types of crafts are more appropriate for over age 5, instead of geared to the preschool crowd. Think of craft time more as an art experience instead of as a time to assemble something cute to bring home. Tissue Paper Collages. Recommended age 4 and up, with supervision. For younger students, provide a rainbow assortment of colored tissue papers, which you have torn or cut into shapes. Use ketchup cups or small paper cups (such as Dixie cups) to hold small amounts of elmer's white or school glue. Provide sheets of cardstock, manilla, or construction paper, or some other type of heavy paper. Have children dip their fingers into the glue and spread a little onto the paper. Glue layers of the tissue paper by gently pressing it into the glue. Without the appropriate student-teacher ratio, this project could be, well, disastrous, so use common sense here! "L" is for Ladybug coloring page. Lady Bug Dots. Glue black dots onto red sheets of paper, or onto a form containing a ladybug outline, such as this one. Have children count the dots and help them write the number of dots on their sheets of paper. Paper Plate Lady Bug Puppet and other lady bug crafts. 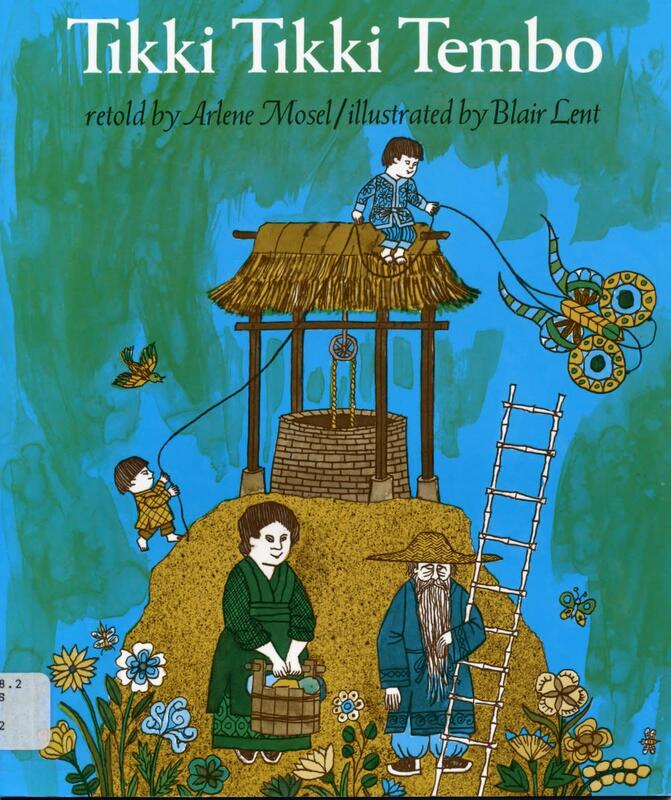 Should the Children's Book Tikki Tikki Tembo Be Taught in Classrooms? Beth, I have updated the article with the rhyme. I hope you can use it next time you are doing a ladybug unit. Thank you so much, Carolyn! Looking forward to using it! The children are loving our ladybug unit! Right now we are observing ladybug larvae transform into ladybugs in a dome habitat! Thank you for bringing that to my attention, Beth! The poem is a tradition nursery rhyme I heard while I was living in the U.K. as a little girl. It has been added to the section. Hello! I love this lesson plan! However, I don’t see the poem/rhyme listed for use with the stick puppets?! Is there a way you can send that to me? Thank you! What a good review job! I've read this book to all of my children and good memories from those times. Thanks so much for the kudos for it! I saw that too, starry sky. That would be a good thing to pick up for Christmas or to buy for a gift closet. I love that Kohl's Cares for Kids charity. It promotes literacy by making high-quality children's picture books available at a very reasonable price, and then the proceeds from the sales also go to help kids' literacy projects. A win-win in my book any day. Thanks for bringing this up. 8 years ago from Midwestern U.S.
You can get this book at Kohl's right now (March 2011) for only $5.00! They also have an adorable stuffed ladybug to go with it for $5.00 as well. Thanks adorababy. I agree with you. Eric Carle is one of my very favorite authors for young children! I love Eric Carle. He is not only a darling children's author but a very good illustrator as well. @wavegirl22, I'll accept your compliment though if I understand it i think you're a bit confused about who authored this hub. I'm glad it was a childhood favorite. I love Eric Carle's books and this is a great concept book. Thanks for stopping by for a read. Best to you. 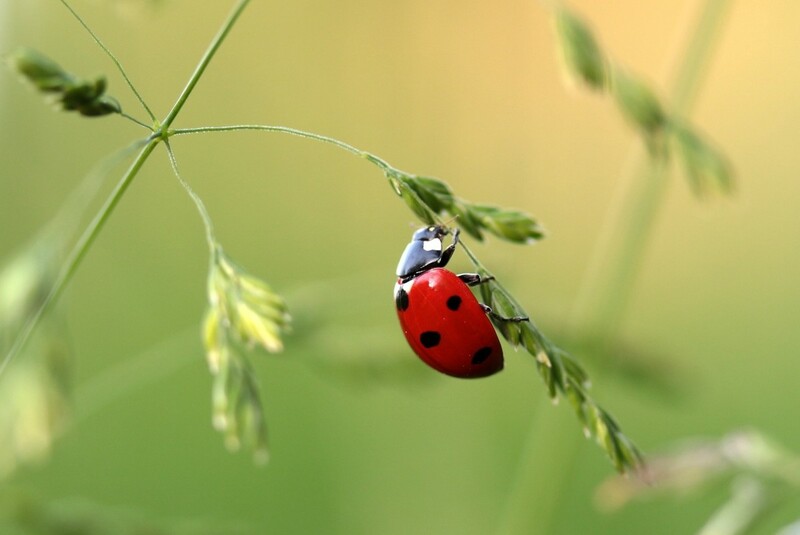 @The BEDBUG Blog: Yes, and the cute-looking bug isn't a lady either! 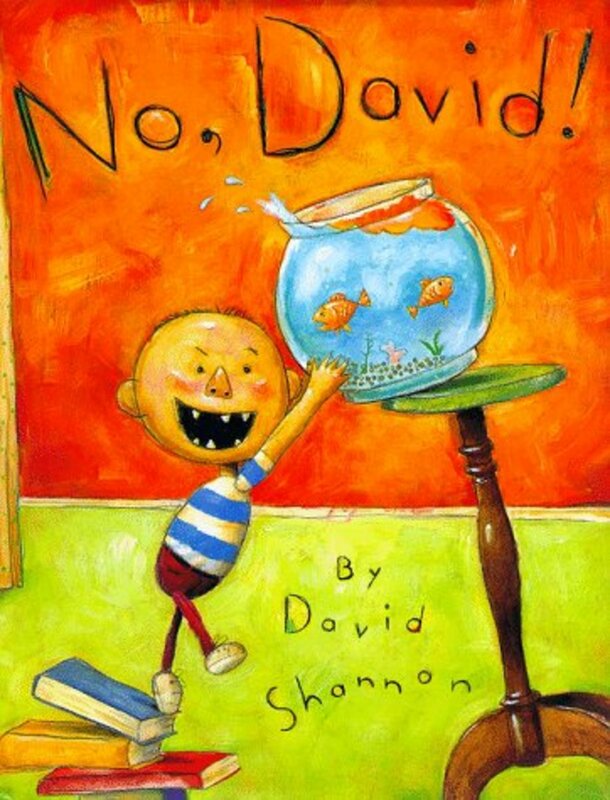 This is a classic book to share at a library story hour too. Most everyone can find something to get from this book. Thanks I am honored that you read it. What an excellent Hub. I like how this story teaches about kindness even in the face of adversity. Neat concept: a cute-looking bug that is really grouchy. Thank you, In the Doghouse--I think you must be my very best fan! Eric Carle is awesome...one of my favorite children's authors. Another fantastic job on your Hub!